The use of Cannabis is controversial despite the fact that people have been using it to treat their ailments in the past 3,000 years. Therefore, we often hear about the risks linked to the use of marijuana. This while the benefits are quickly hidden. Over the past few years, this plant has been brought out of the dark into the light, with researchers shinning on its benefits. For many people that are not acquainted with the plant, this can be mind-blowing. So, we will give you an insight into the top 5 health benefits of Cannabis. It can be Balance Diabetes or Even Avoid it According to a study published in the American Journal of Medicine, researchers found that the cannabis consumers had 16% lower fasting insulin levels than the non-consumers that were tested during the same research. Furthermore, the study also showed that the cannabis consuming group showed reduced markers for diabetes. It Reduces the Number of Nightmares This one is a bit controversial because cannabis has both a negative and positive effect when it comes to this matter. By using this plant, the cannabis consumer will experience a disturbance in its sleep cycles. This will interrupt the later stages of REM sleep. This often causes problems for frequent users. However, the use of cannabis can be very useful for people that suffer from severe nightmares. This makes the use of cannabis very beneficial for PTSD patients. Especially in the short-term as it will help to decrease the nightmares. It can Help to Slow the Development of Alzheimer’s According to a study conducted in 2006 by Kim Janda of the Scripps Research Institute suggested that marijuana can help to slow the progression of Alzheimer’s disease. The research was published in the journal Molecular Pharmaceutics found that THC (the active chemical in marijuana), has the ability to slow the formation of amyloid plaques by blocking the enzyme in the brain that makes them. These plaques kill the brain cells that are associated with Alzheimer’s. It Can Help Regulate Your Metabolism The use of cannabis can help your body to process and with food. The plan can help to maintain and regulate metabolism. This does not only mean that the cannabis user will stick to an ideal weight level, making cannabis users skinnier than the average person and have a healthier metabolism and response to sugars. This despite that cannabis consumers often eat more calories than non-cannabis users. It Eases Chronic Pain The best supported medical use of cannabis is for the treatment of chronic pain. 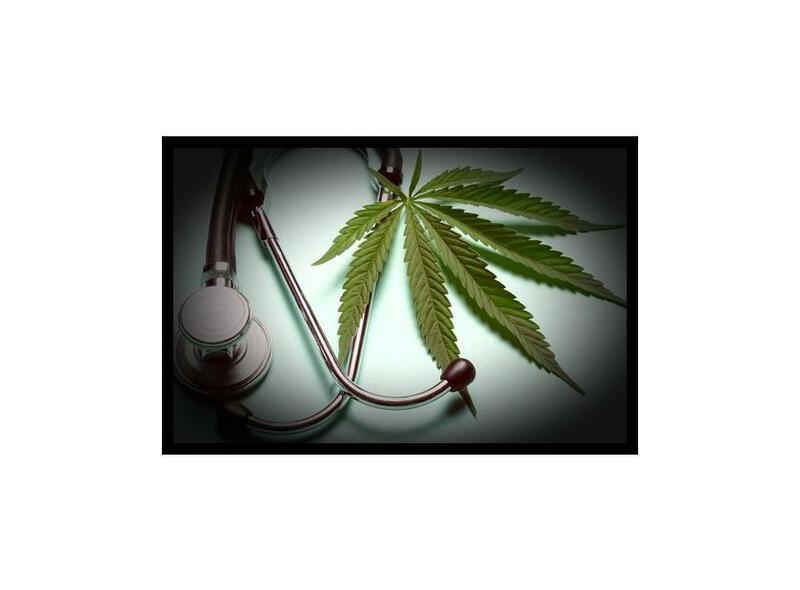 According to a report National Academies of Sciences, there is definitive evidence that cannabis or cannabinoids (which are found in the plant) can be an effective treatment for chronic pain. Furthermore, this is also one of the most common reasons why people make use of medical marijuana. Despite the controversially linked to the use of cannabis, there are many benefits that can be experienced by cannabis users. We might see many more researches over the next few years that will provide with better insights.